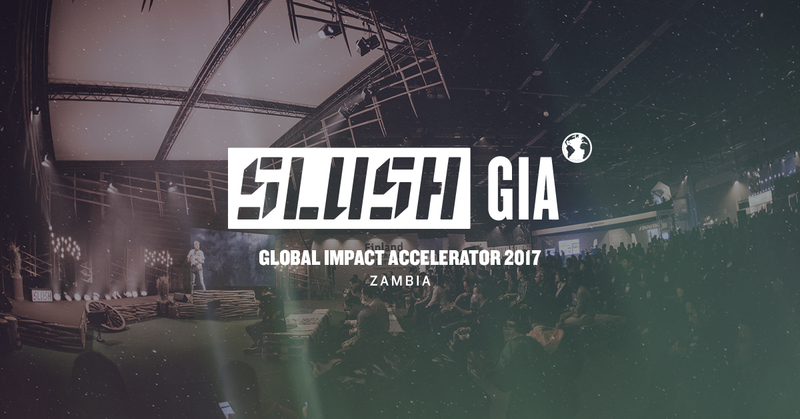 Zambian startups are invited to apply to pitch at the Slush GIA local Event on 27th July 2017. 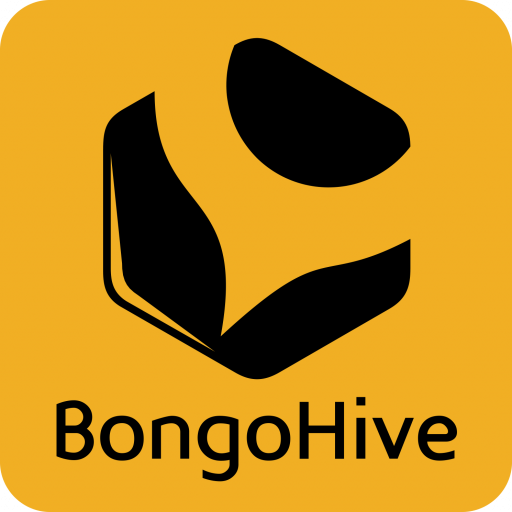 10-15 startups will be shortlisted to pitch at the event. 3 finalists will be picked and stand a chance to attend this years’ Slush conference and global impact accelerator. WHAT IS SLUSH GLOBAL IMPACT ACCELERATOR? Slush Global Impact Accelerator (GIA) is a program created in collaboration with the Ministry for Foreign Affairs of Finland and other multiple partners globally. The purpose is to support impact- driven startups and showcase the exciting business opportunities in emerging markets, which are also vital for implementing the Agenda 2030 and solving complex challenges. In addition, the program focuses on strengthening the networks between the impact actors, engaging the Nordic community with the global impact entrepreneurs, and enhancing the mobilization of capital towards impactful business. GIA 2017 brings impact-driven entrepreneurs from emerging markets to Helsinki to accelerate their business, attract additional financing, and build long-lasting networks. The program includes online pre-event coaching and Helsinki BootCamp program from November 25– December 2, 2017 culminating in Slush. During what is – let’s be honest – the sh*ttiest weather season of the year, Slush brings together the leading actors of the global tech scene to Helsinki for something very special. Described by many as “Burning Man meets TED”, the event has grown in just a few short years to 17,500 attendees and 1 million live stream viewers. In 2016, over 2,300 startups, 1,100 venture capitalists, and 600 journalists from over 120 countries went to Slush to drive business, and to experience the phenomenal atmosphere.